You can find more on the challenge here. 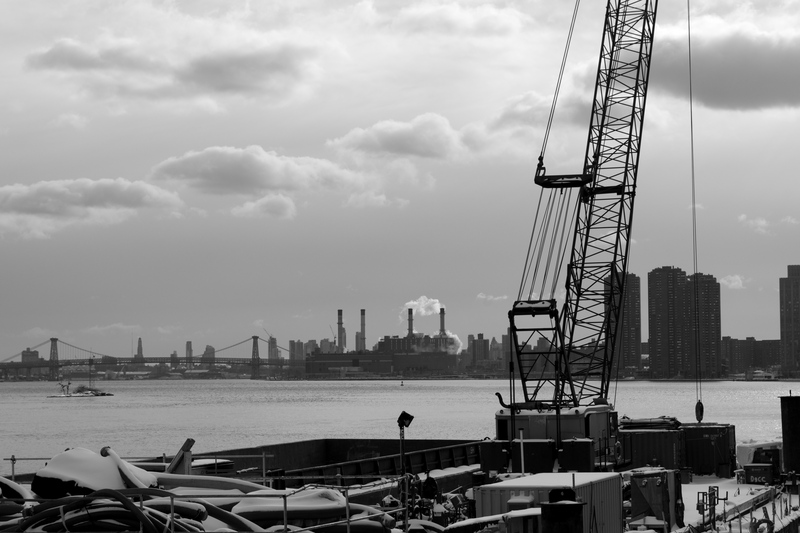 This entry was posted in Uncategorized and tagged Cee’s Black & White Challenge, D5200, East River, Manhattan, New York, photography by New / Amsterdam. Bookmark the permalink. Great construction black and white photo. Thanks for playing.